Is your business prepared for the holidays? Logistics strategies that worked in the past may not be able to keep up with the increasing volume and pace of shipping during the holiday season. Third party logistics can keep orders from getting lost in the shuffle. Online sales during the 2017 holiday season totaled $108.2 billion, which is up almost 15% from 2016. The United States Postal Service delivered more than 850 million packages between Thanksgiving and New Year’s Day. UPS delivered about 750 million parcels and FedEx delivered another 400 million packages. 3PL providers offer a range of services during the busiest shipping season of the year. Do You Have the Right 3PL Partner? Your logistics provider should provide access to client and customer service. A responsive partner benefits any business. 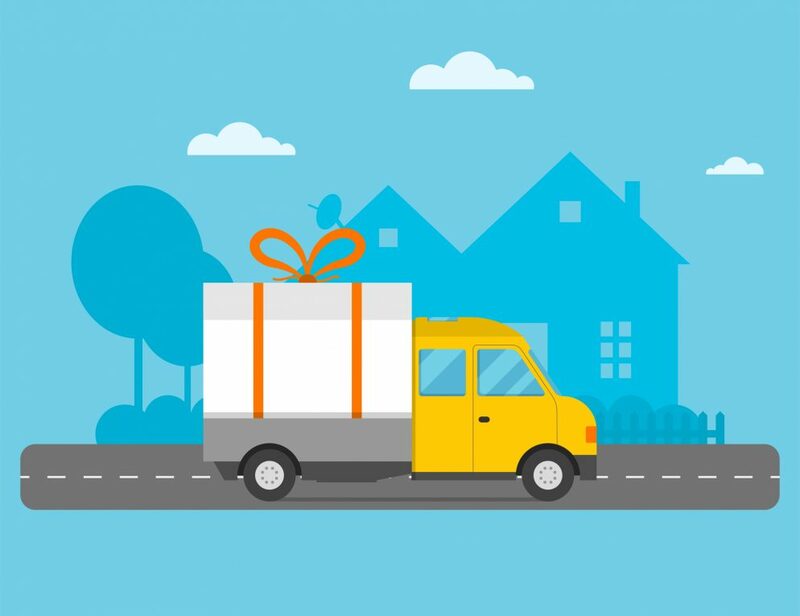 Businesses should plan ahead to get the most out of 3PL this holiday season. It may take some time to integrate systems and ensure a sufficient stock of inventory is available to meet customer demand. SureShip provides a full range of 3PL services with a 99.79% perfect order rate. A central location and dedicated client advocates help businesses rise to the occasion during the holidays. Contact us today at 301-577-7550 to develop seasonal logistics solutions for your business.